A loophole in the Postal Services Act says you can open other people’s mail under certain circumstances. 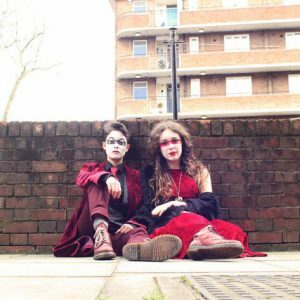 This is that certain circumstance… Songs, politics, dodgy landlords and detective work: another potentially felonious show by the award-winning Sh!t Theatre for Generation Rent. Commissioned by the Harlow Playhouse. Supported by Arts Council England. "A young company who are really finding their own distinctive voice"
"The rising stars of performance art"